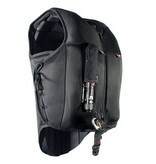 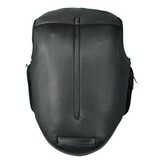 The P2RS is built around the RS2010 RaceSafe Body Protector. 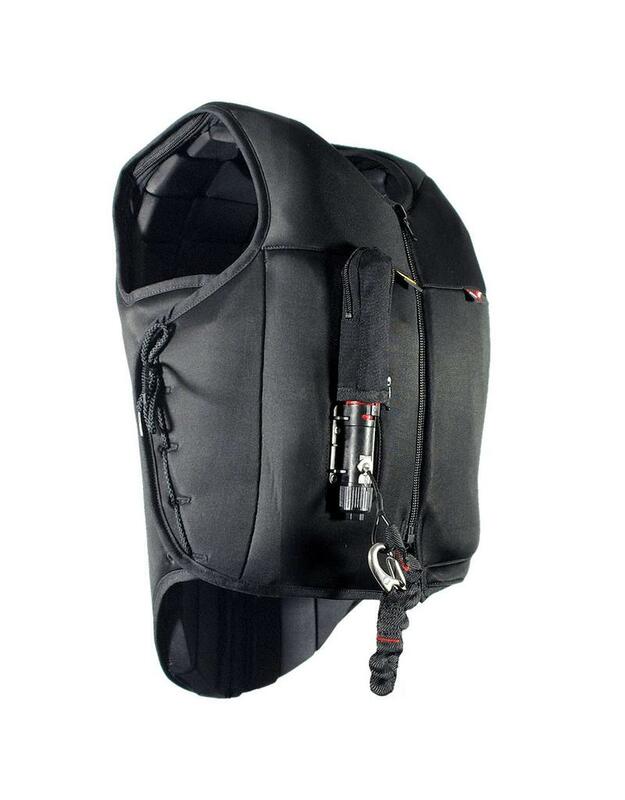 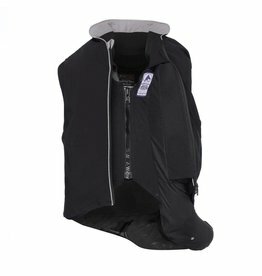 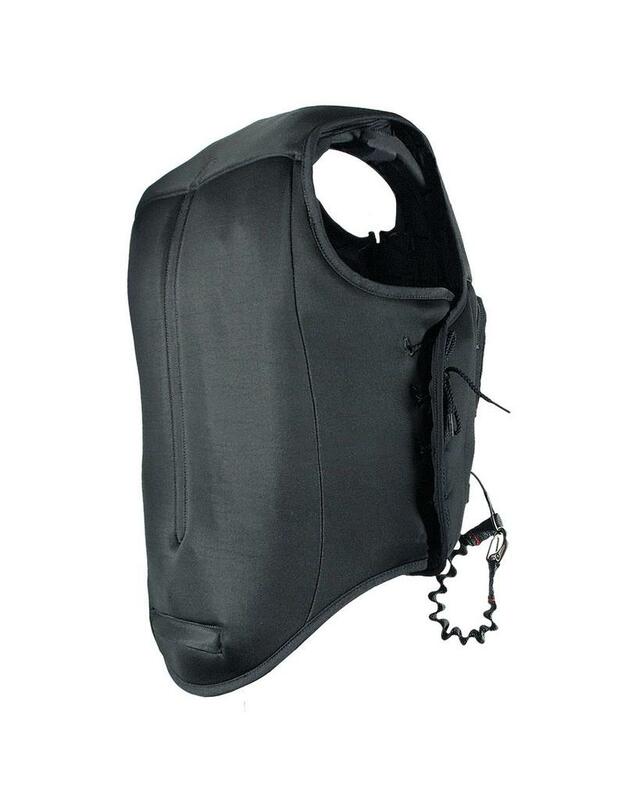 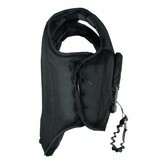 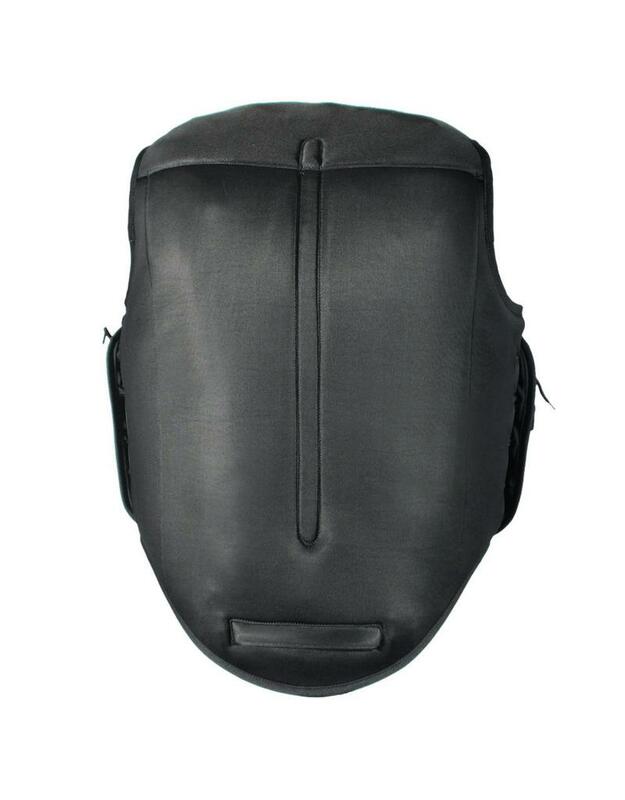 This body protector is approved to BETA 2009 Level 3. 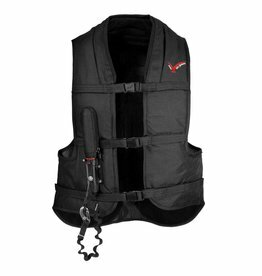 We then add the additional protection of Point Two air vest technology to create an all-in-one “hybrid” vest that meets both – BETA standards and ours. 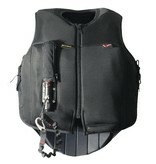 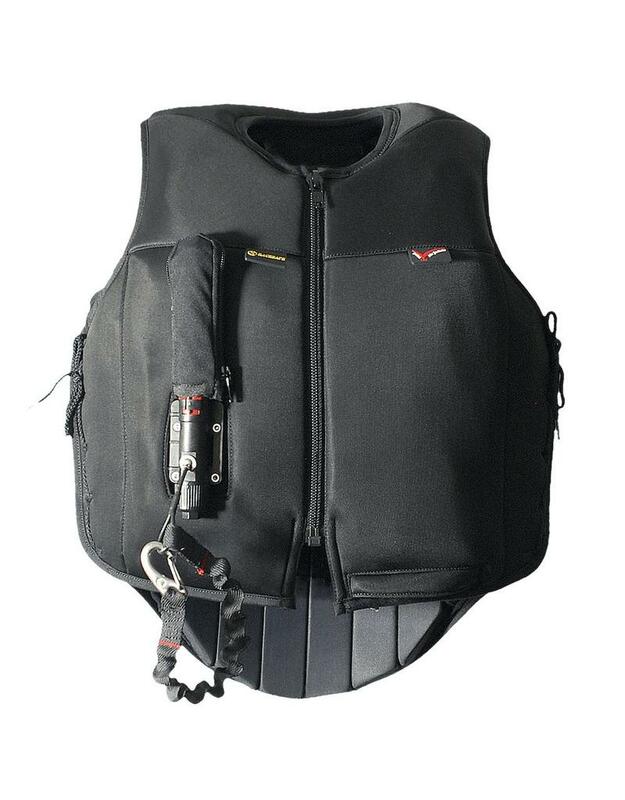 This vest is certified with European Standard EN13158:2009 Level 3 when inflated, as well as, when uninflated. 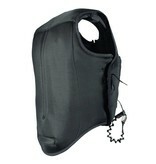 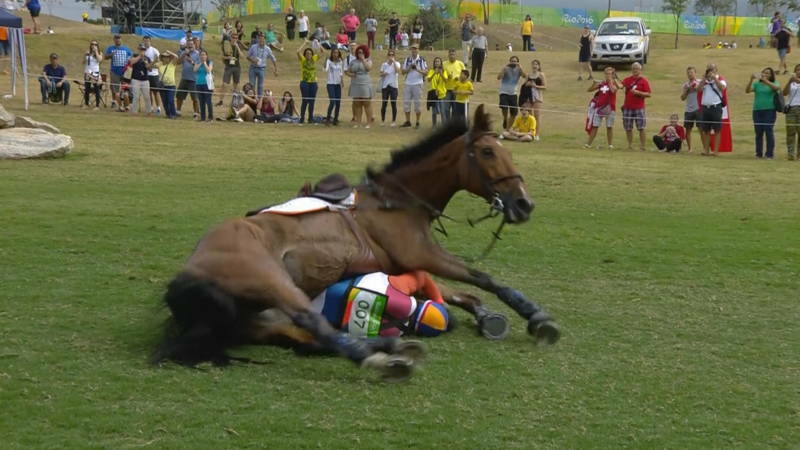 It is also available in (non BETA approved) EN13158:2009 Level 1 for professional jockeys and use in FEI competition. 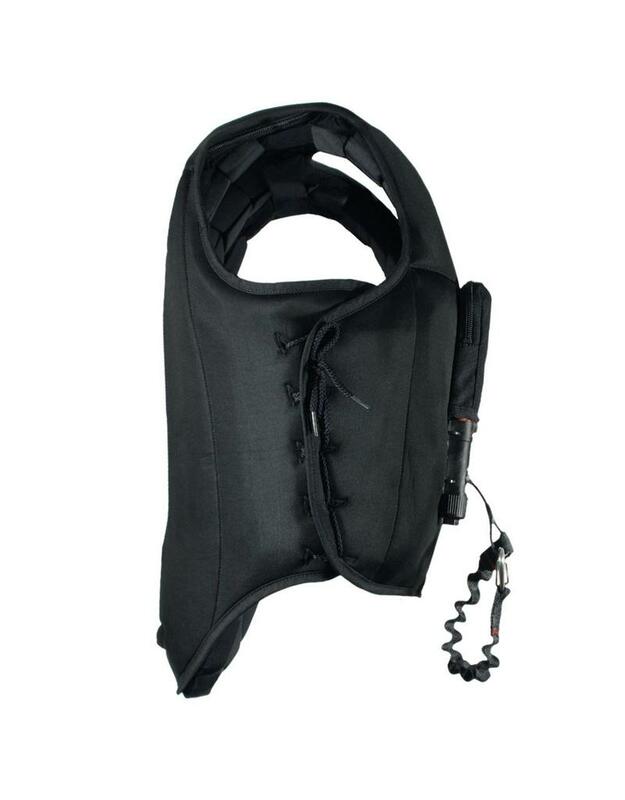 Whatever your discipline, we have you covered.